How Long Do Garden Phlox Bloom? The bright shades of phlox are a welcome sight in the garden after a long winter. Whether it's the first sign of spring creeping phlox or the tall plants of summer, there is a phlox that fits every garden and provides colorful blooms almost all season long. Good for cut flowers, tall garden phlox also attract butterflies and hummingbirds. Spring phlox forms a carpet of early color and summer varieties bloom from July through to late fall. 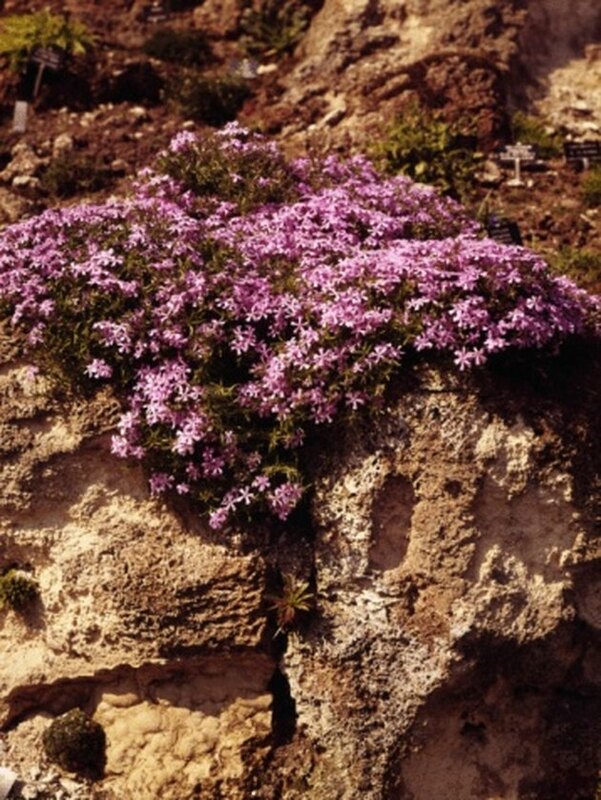 A common spring sight, creeping phlox produces a dense, low-growing mat of color. Blooming from April through to June, creeping phlox is available in a wide assortment of colors including pink, white, mauve, red, blue and purple and makes a striking statement along garden edges. Garden phlox grow to 4 feet of brilliant color and bloom July through to mid-September. A low-maintenance plant, garden phlox is available in bright shades of magenta, white, pink, red and blue. All phlox prefer full sun, but will perform well in partial shade. Plant in moist, well-drained soil that has been amended with a few inches of compost. Garden phlox can mature to 2 feet in width at its base, so when planting, give them plenty of room to spread. Dig a hole comparable in size to the container the plant was grown in and ensure the top of the root ball is level with the soil surface when planted. Fill in the hole, water the plant well and add a layer of mulch to help maintain moisture and deter weeds. All phlox are hardy to U.S. Department of Agriculture plant hardiness zone 4. Add a layer of compost and mulch each spring to continue to deter weeds and keep the soil moist. Deadhead the faded flowers on garden phlox to promote new and continued blooms and prevent reseeding. Divide the plants every three years and in the fall after the first heavy frost cut tall garden phlox back to 2 inches above the base of the plant. Powdery mildew is a common affliction of phlox, and dividing regularly and providing added air circulation can help reduce the severity of the disease. Powdery mildew will not harm the plant, but it does cause the leaves and stems to develop a grayish white coating, which may turn yellow, and fall off the plant. As a result, mildew-resistant cultivars are becoming available at garden centers. It was John Bartram in the 1740s who introduced phlox to England where it was then grown in many estate gardens. It became a garden staple in the 1850s as people found more leisure time and gardening became popular with many home owners. In 1837 alternative varieties of phlox began to emerge, and garden phlox remained popular until the 1930s when annuals took over as the garden plant of choice. It wasn't until the 1990s that perennials bounced back onto the gardening scene and the phlox has remained a common site in many perennials gardens ever since. 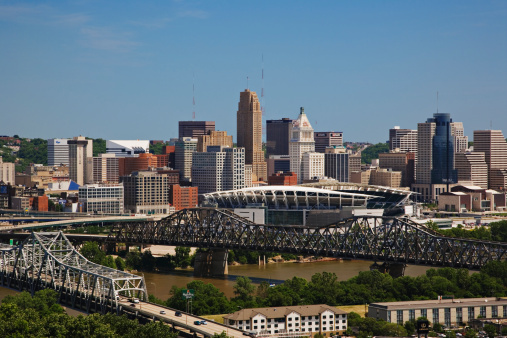 What Planting Zone Is Cincinnati? How Long Do Mums Last When They Are in Bloom? What Are Good Flowers to Plant in May?